In International market Gold where comes near to 1210 $, then In Indian market Gold slip up to Rs 27000. Silver also continue slipped and on MCX Silver breaks 1.2 and comes near to Rs 37800. Along this the shocking news is that, when in 2008 Qi are started, then after that from 2011 Gold rose with 70% fast. But when federal reserve started cut in Qi on every month, then Gold price get pressured. Crude Oil seen low also. Crude Oil also get pressured on Domestic and International market. Yesterday American energy department release his, then crude fast, but today we again seen low price in Crude. MCX Crude more slipped from 0.5% to RS 5050. here Natural gas also slow on her index and come to loss from 0.2% to Rs 235. Chana price rose by 1%. but at this time Chana down in Rs 3100. 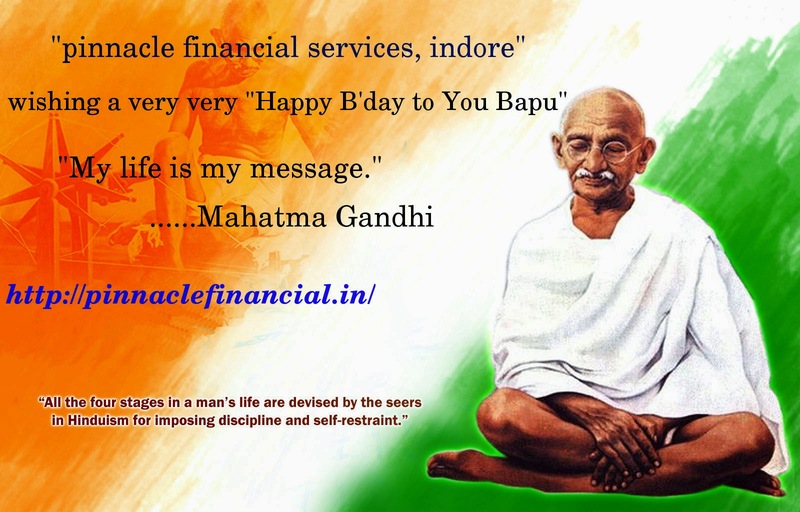 Gold (December future) : Sell MCX 26900 – 26950, SL- 27100 and TGT – 26650. 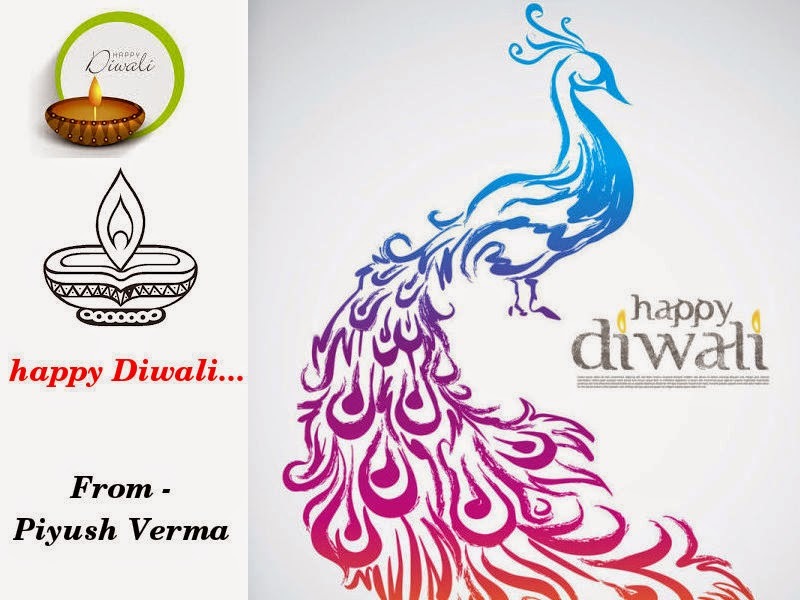 Today again we see MCX Gold and Silver both are in positive zone. Gold move above with high points and lead with 0.14%. Silver also move upper side and lead with 0.20%. For the high European markets and low Dollar prices crude get high rank and move above side with 43 points. Nymax Crude has risen close to $ 82. The Brent Crude rose above $ 86.
fill the free trial form and enjoy the profitable calls for earning money. DLF, JSPL, Suzlon, JP Infra and Unitech like many many big traders were counted in category in fancy stocks. 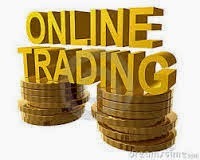 Investors and traders both are listed this companies in our portfolio. But form last some time company reputation decreased in both investors and traders list. Because for the bed news and according to this bed news the prices of shares are low. 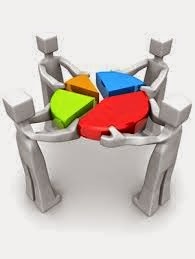 Share market the two main index SENSEX and nifty are in 2.31 % down to its highest level. While this five companies and other companies, stock prices are down up to 40%. Then all investors think that, after such a decline, buying this stocks will be profitable or it will continue to fall. We suggest those investors whose portfolios include these stocks,they are away form this trading, if falling in shares are continue. Suzlon Energy – The shares are down for the conversion of FCCB. And its shares are fall 45% form last 1 month. Era Infra Engineering – The shares of this company are fall continue for the increasing debt and management problems. It down 40% from last 1 month. Jindal Cotex – The decline in company result and Cole blocks cancellation, both are responsible for falling shares prices. It 36% down from last 1 month. In domestic market crude oil prices rise. But in International market WTI and Brent both are sluggish. On MCX crude oil trade with 3.00 points in above side and Natural gas also move above side with 1.80 points and trade at Rs 222.30. After dis-line Gold and Silver both comes in safe zone and its trading on above side. Gold comes in 39 points above side from last lowest points and in trading side. On MCX Silver also create a happy environment. His moves in positive side. Silver trade with 59 points i above side and also in trading side. Copper released from pressure and stay in safe zone. It comes at 1.75 points in upper side from its last lowest points. Aluminium and lead both are moving upward direction and trade with 0.10 and 0.30 points. In the international market gold trading is the upper level of the previous six weeks. 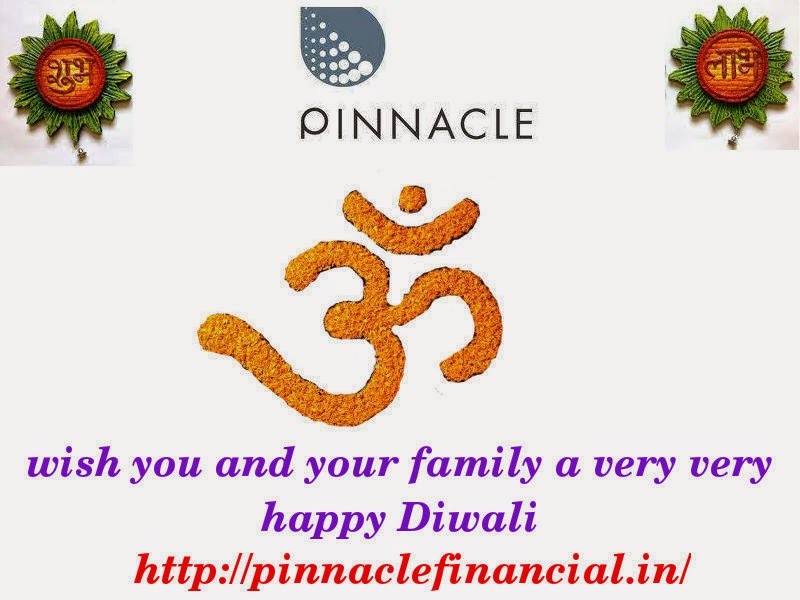 The festive season demand in India due to the surge in gold prices. In the coming days the country is likely to increase demand wedding season, gold prices started. With the weakness of 0.2 per cent on MCX gold is trading below Rs 27,500. While silver slipped 0.3 per cent to Rs 38 640 break. 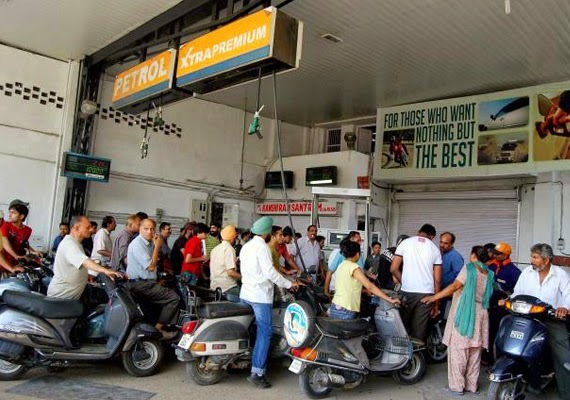 Although nearly 1 per cent on MCX crude oil is trading at Rs 5070 with. While natural gas is trading at Rs 226.7 climbed 0.5 per cent. MCX is seen idling in the base metals. Nickel and zinc is looking marginal gains of 0.1 percent. However, 0.25 percent aluminum, copper and lead 0.3 per cent to 0.2 per cent decline. 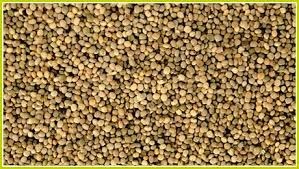 With nearly 0.5 per cent on NCDEX Chana is trading at Rs 2865. Cotton's move on MCX is flat, and the price seems to Rs 16 240. 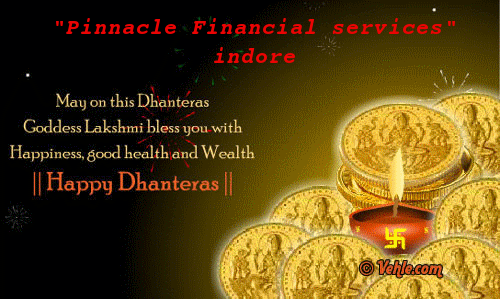 Today is Dhanteras, considered auspicious day is extremely wise investment. 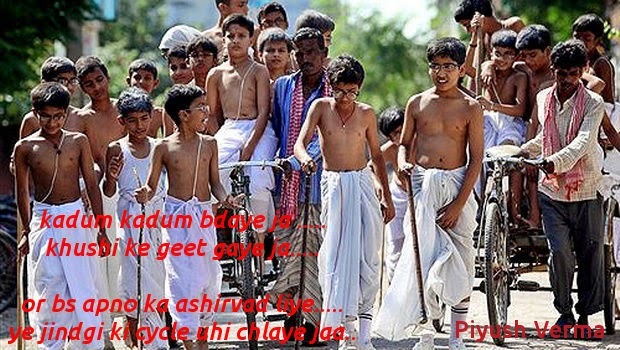 Invest traditional day on which people do not invest throughout the year they must buy something to this day. 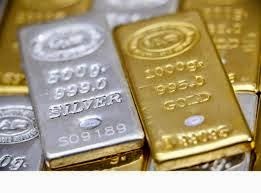 But the thing is, if the investment is particular emphasis on gold and silver investors. Well the last 2 years of negative returns to investors is gold and silver. But when markets around the world were in the grip of recession, the gold was the only asset which sided with investors. 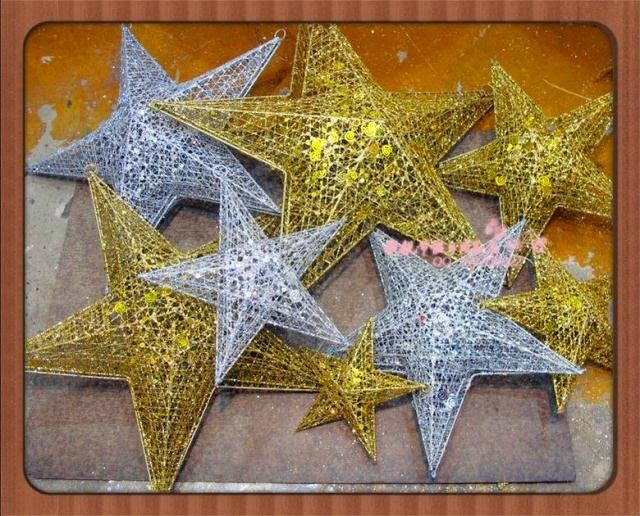 The special thing is that gold on Dhanteras will be cheaper. 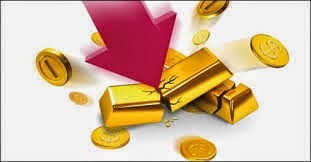 5 per cent over last year and two years ago, compared to gold, gold prices are down 30 per cent. Currently, about 0.5 per cent, with MCX gold is trading above Rs 27,500. With 0.5 per cent, while silver is trading above Rs 38 700. 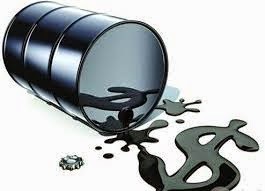 MCX crude oil around Rs 5060 with marginal gains of 0.1 per cent seems. While natural gas is trading at 0.1 per cent to Rs 225.7. 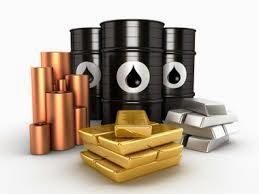 Last week very week and bed for crude oil and base metals. But for trading investment gold demands high. For the high demand price of gold are increased. On festive season gold and silver demand are high on high. Last week gold prices are jumped. On MCX gold jump with 1.80%. On Monday gold prices are Rs 26970 per 10 grams but on Saturday gold prices are Rs 27256 per 10 grams. Silver was weak in future market on last weekend. On MCX silver are on Rs 38399 per kg for December future. Next week could see a surge in the price of gold is gold. MCX gold December futures may remain between 26700-28000 per 10 grams. While silver traded in the range of 37000-41500 per kg may be seen. The first half of the fiscal year 2014 - 2015, the turnover of commodity exchange will be decreased from 55% to Rs 29.8 lakh crore. In it 4 national and 6 domestic exchange. And where business exchanges between 16 to 30 September 13% declined. MCX is the largest commodity exchange in this country, doing business in loss upto 13% to Rs 2.4 lakh crore. Although the turnover of NCDEX more 6% stood at Rs 440.1 billion. Sensex and Nifty have seen an explosion of unloading. Sensex and Nifty closed 1.25 per cent slip is. 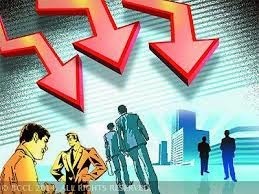 BSE midcap and Smallcap index fell more than 1 per cent and are closed down. BSE Metal Index was close to 4 per cent to collapse, the auto and FMCG index is 2.5 per cent more than the weakness seen. 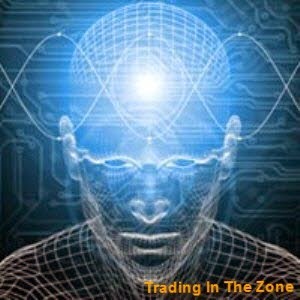 The BSE Sensex 340 points, and the mean level of 1.3 per cent over the heavy drop 26297.4 turned off. NSE Nifty 100.6 points and the mean level of 1.25 per cent in 7860, with the weakness turned off. On International level Crude oil are trading in low side. On Nymex Crude are just slipped 1.75% and trading become a $84. June 25, 2012, the price of Brent crude has slipped below $ 90. its done for, strong Dollar and demand of Crude Oil is getting low. Other side on Comex, gold price are rises. On Comex Gold are trade $1220 in above side. And Silver are trading in between $17.3. Very reliable time for NTPC from the supreme court said. NTPC is the government company, but it's 4 of 5 Cole blocks have been cancelled. After cancellation of Cole blacks only 1 Mine is relieved, and more 3-4 mines Relief is expected. NTPC tries to reduce dependency on imported coal. But on this year import of coal is likely to grow. Here NTPC is doing Cole swapping agreement with GSEC. From that agreement NTPC get profile 700 – 1000 career Rs. And this benefit will be piped to customers. NTPC planed to buy 8000 MW plant on December-end. NTPC planned 2000 MW plants established on the march, but not getting gas plant and postponed that plans. In addition to the NTPC thermal heavily Focus on Renewable Energy. 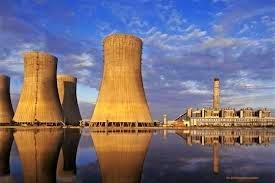 Plant with a capacity of NTPC plans 3,000 MW. Modi government after the trust is grown all over India. 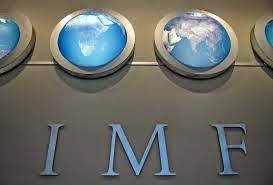 The good news is coming from the IMF after increasing Outlook of Standard & Poor's. For the current facial year IFM has increased 5.6% GDP of India, that is 2% more than estimates of July. The IMF thinks that GDP of India increased with 6.4% fast on 2016 Fiscal Year. We said, Inflation in 2014 will be 7.8 per cent and 7.5 per cent next year. Here, HSBC Services PMI figures are come also good. On September Indian Service PMI are increasing up to 51.6 from 50.6%. That's why its clear, services sector is increasing in our country. The surge in prices of guar stock decreases in spot markets. Guar pricing increased demand from the domestic market. Aksoprt guar gum prices surge in demand. Guar crop in Rajasthan in some areas due to poor prices. October futures on NCDEX guar gum prices up 2.3 per cent. Rs 16,000 per quintal in futures market price level of guar gum. Fears of rising interest rates in the United States there is chaos in the commodities market. Gold fell more than 4-year low of $ 20 per ounce to below $ 1,200 has. Comax price has come close to 1192 dollars per ounce. From the middle of October 2015 indicate that the Federal Reserve may hike or before. The dollar is firmly in the pale glow of gold. Continued strength in the dollar is likely to fall into sleep. This scared investors away from gold are made. Decline in crude oil is too overpowering. Nymax to eliminate concerns about supply of crude below $ 90 is reached. This is the lowest level in 1.5 years. While brained even crude is trading around 92 dollars.